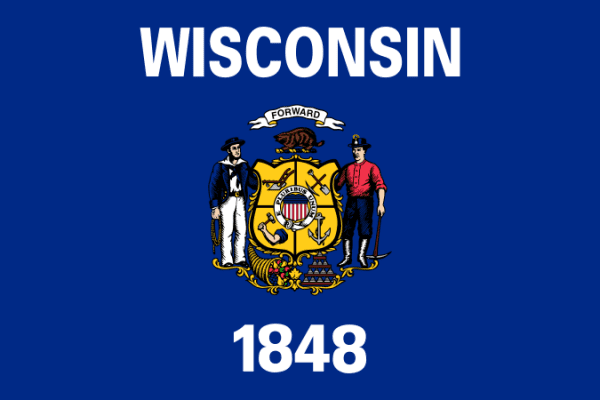 The state of Wisconsin is located in the Midwest and Great Lakes region of the United States. The bordering states are Minnesota, Iowa, Michigan, and Illinois from the west, north, and south respectively. The state also has lakes Michigan and Superior on the north and east shores. The area of the state ranks 23rd in the country, 20th in population with over 5.7 million residents, and 23rd in density. The capital of the “Badger State” is Madison and the largest city and metro area is Milwaukee located on the eastern side a few hours north of Chicago, IL. The western region of the state is the start of the central plains. Wisconsin is known for it’s dairy production and especially cheese. Green Bay Packer fans are called “Cheese Heads” and rightfully so. The state was entered into the union in 1848 as the 30th state of the United States. The state was very influenced by the French when they explored it and was also the center of abolitionism when the Civil War broke out. There are also two Navy ships that are named after Wisconsin. The scrap yards in Wisconsin have the chance to post their current scrap prices on the iScrap App. If they choose not to list their prices, scrappers and customers can report scrap prices on the iScrap App. This is a great tool for those looking for recent prices in the Wisconsin area and also keeping track of prices. The prices for metals like steel, copper, and wire are constantly changing, so it’s important to have a way to track them. With a large focus on agriculture, Wisconsin produces about 1/4 of the nation’s cheese products, along with many other dairy products. There are many different industrial manufacturers stationed throughout the state for transportation and equipment. These industries are directly related to the scrap metal industry that is throughout the state. 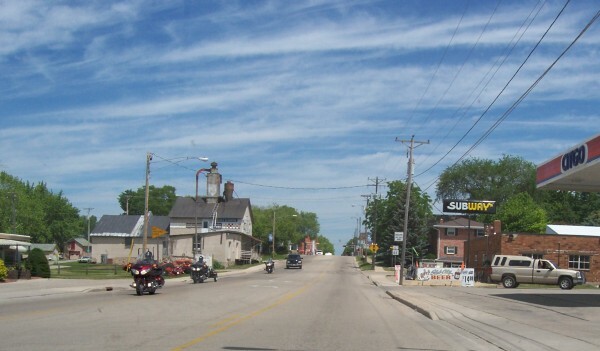 With the Wisconsin scrap yards and salvage yards in areas like, Milwaukee, Green Bay, Eau Claire, Wausau, and Janesville, there are plenty of place to bring your scrap to. You can search the iScrap App for the dozens of scrap yards in Wisconsin by entering your zip code and locate them by distance. You can also browse the map of Wisconsin yards for the yards in your relative area and see their information. You will be able to contact the yards around your area and also check the current scrap prices for materials like steel, copper, stainless steel, and aluminum. See the current scrap metal prices for Wisconsin scrap yards on the iScrap App. Many scrappers report current scrap prices for the Wisconsin region. You can search and report scrap prices yourself through the iScrap App. Users can also request containers or pick up services, auto parts for repairs, and scrap car pickups.